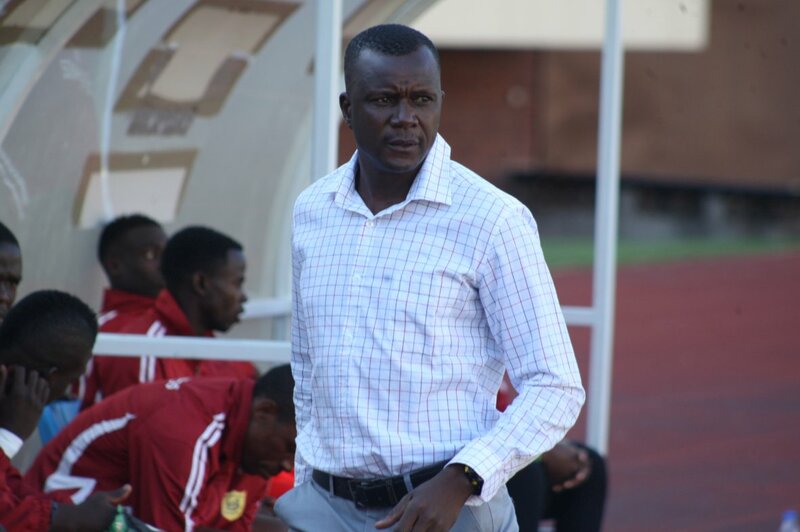 BLACK Rhinos handed Ngezi Platinum their third defeat in row at National Sports Stadium on Sunday in their last match of the first half. After a goalless first half, the hosts took the lead through Tafadzwa Jaravani in the 75th minute while Keith Murera scored an equaliser five minutes later before Lot Chiunga responded within a minute to seal victory for Rhinos. Rhinos coach Hebert Maruwa was pleased with his team’s performance since they have corrected their previous mistakes. “It’s a process we are in the right track. “I just told the guys to keep on fighting, the plan was to score early in the first half but we failed,” Maruwa said. “When we came back (in the second half) we tried to give them pressure and fortunately we did get a goal. “My boys fought back and we managed to get the win. “I just told my boys that whenever you score you don’t relax, you should always be alert. It’s not over until it’s over,” he added. 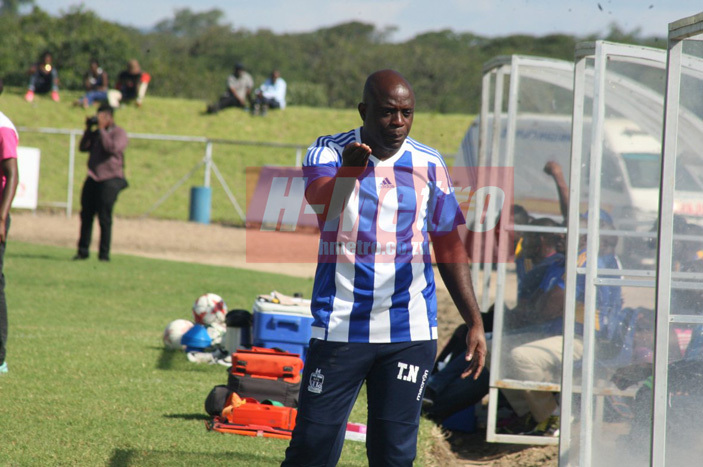 Ngezi Platinum coach Tonderai Ndiraya applauded his opponents. “It was a disappointing defeat,” said Ndiraya. “We just have to give our opponents credit, the first goal was a brilliantly taken free kick. “There was nothing you could do about it; our goalkeeper could not do anything about it – it was just a very good free kick,” he said. “Our defending was poor today (yesterday), the signs were telling me in the first half and I am really disappointed that we had to let in a soft ball like the second goal. “At this level when you are chasing the title you cannot concede goals like that. I am very disappointed as a coach. “We were not really ourselves today, I don’t remember my team having a shot on target in the first half which is quite disappointing,” he added.